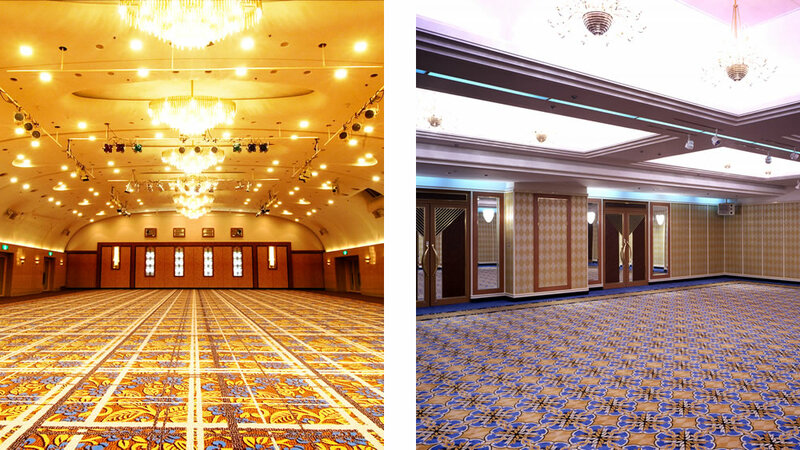 With a large hall having a capacity of 300 people, 8 other enkai (banquet) rooms of various sizes and two meeting rooms, the Nagaoka New Otani Nagaoka can provide you with the facilies and services your party or meeting requires. 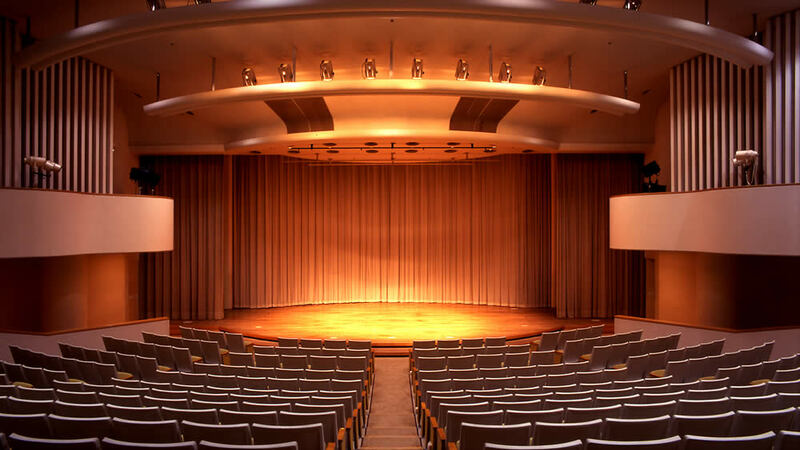 Available for performances, seminars, piano recitals, and other occasions, the Nagaoka New Otani Theater is a Coliseum-style design and has excellent acoustics. 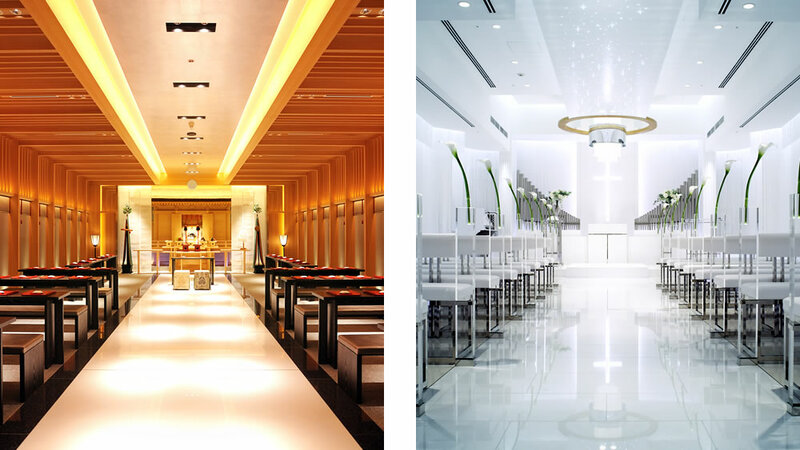 Nagaoka New Otani Hotel offers a wide range of wedding options, from very traditional Japanese style ceremonies, to western style Chapel weddings, to our popular Garden Weddings. 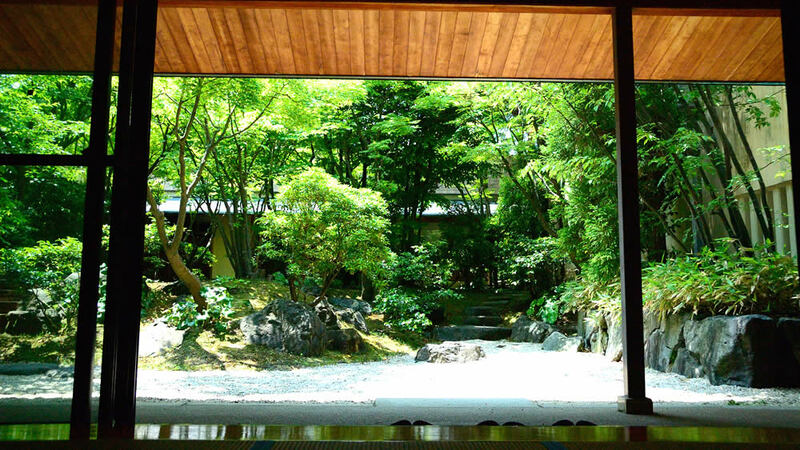 Experience the beauty of the Japanese tea ceremony in the serenity of the Japanese garden.